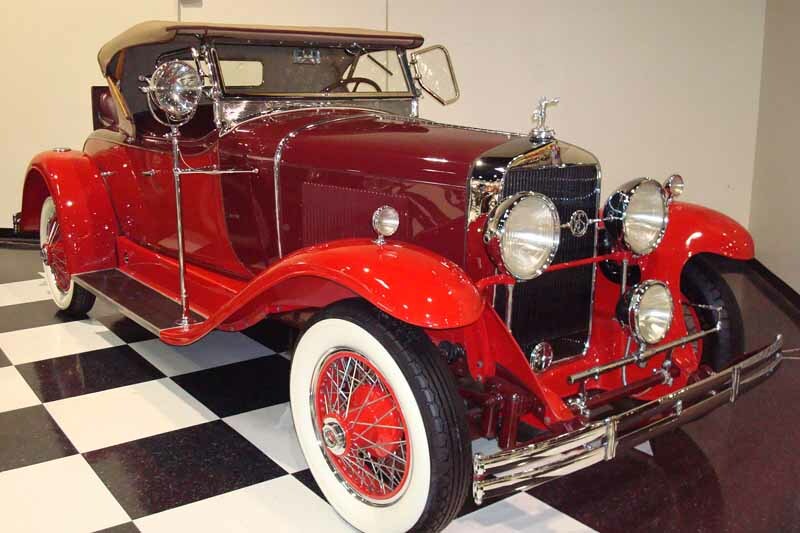 For a brief history of the LeSalle Motor Company click here. 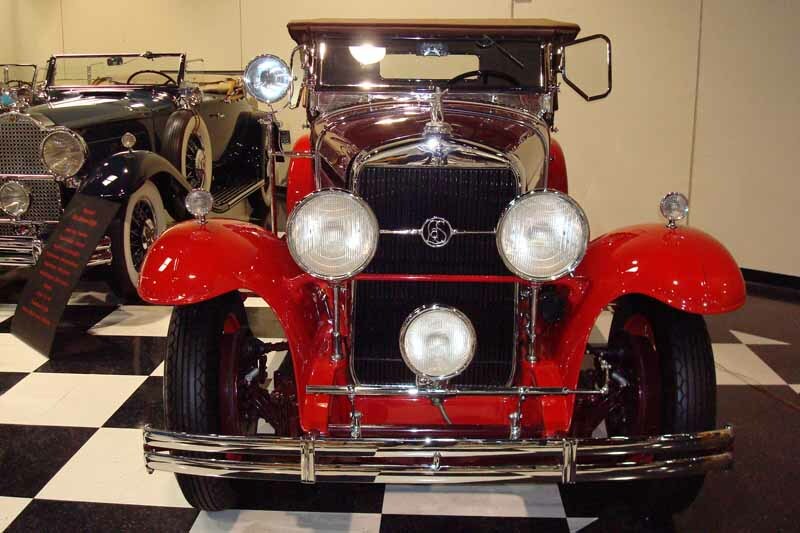 General Motors first introduced the LaSalle model line in 1927 as part of the Cadillac Division to fill a price gap between Buick and Cadillac. It had a wheelbase shorter than Cadillac, but the new line’s elegant body styling was a big attraction. In its first year, it accounted for no less than 25% of Cadillac’s total sales, and by 1929 it was outselling Cadillac 11 to 9. The 1927 LaSalle Model 303 was the world’s first production V-16. 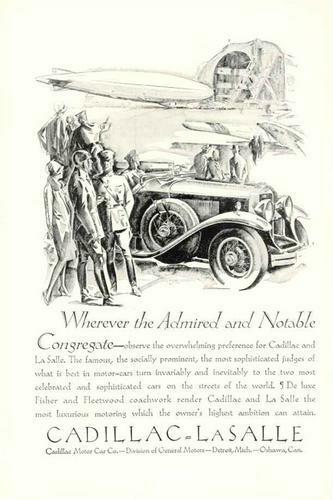 Throughout the depression of the ‘30s, LaSalle provided the sales volume that helped Cadillac survive. 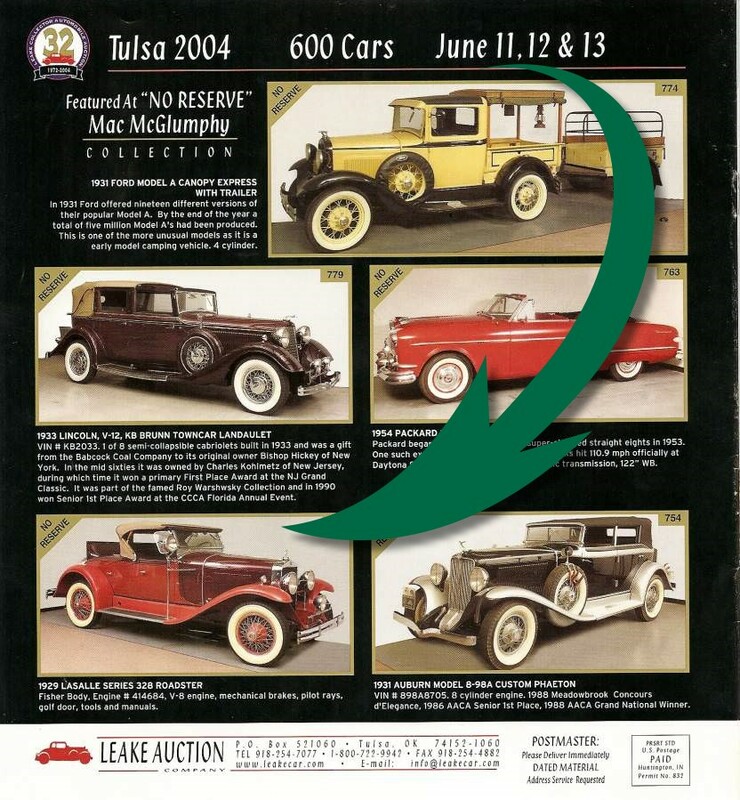 Though Cadillac Division sales rarely exceeded Packard’s the LaSalle share was usually substantial. 1941 was the last year LaSalle was produced. Its place was taken by the new low-priced Cadillac Series 61.